National Poetry Day is a chance for everyone everywhere to read, share and enjoy poetry. 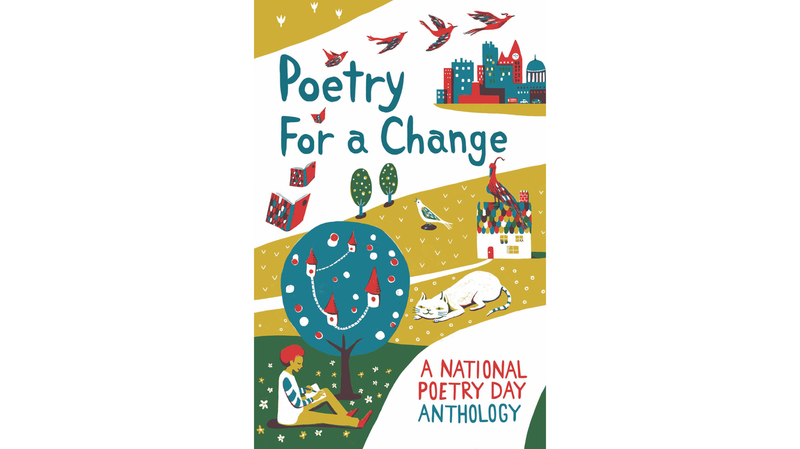 This special anthology features poems by the National Poetry Day Ambassadors, a top team of fantastic poets who bring poetry alive all year round. Includes new poems by Deborah Alma, Joseph Coelho, Sally Crabtree, Jan Dean, Marjorie Lotfi Gill, Chrissie Gittins, Matt Goodfellow, Sophie Herxheimer, Michaela Morgan, Brian Moses, Abigail Parry, Rachel Piercey, Rachel Rooney, Joshua Siegal and Kate Wakeling (winner of the CLiPPA, 2017). And each poet has chosen a favourite poem to share, so look out for classics by Chistina Rossetti, WB Yeats, Shakespeare and Keats among others. 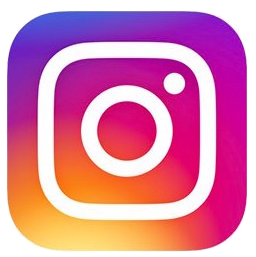 Take a look, and be part of the celebration! 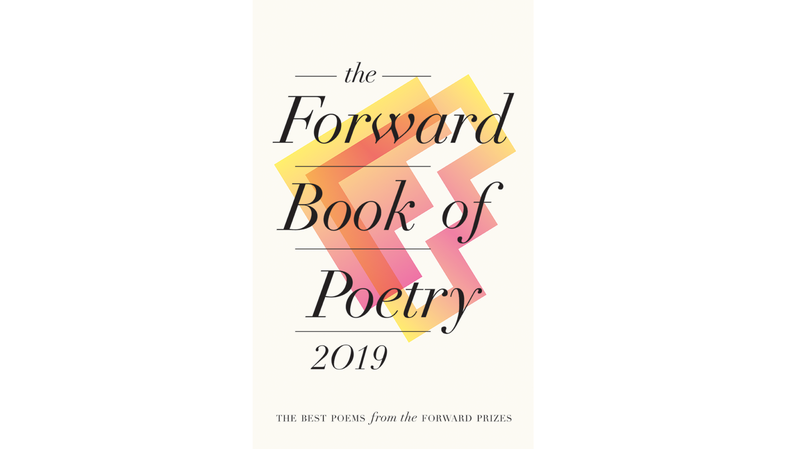 The Forward Book of Poetry 2019 brings together the best poetry published in the British Isles over the last year, including the winners of the 2018 Forward Prizes. In showcasing the range and ambition of today’s fresh voices alongside new work by familiar names, this anthology is a perfect introduction to contemporary poetry. 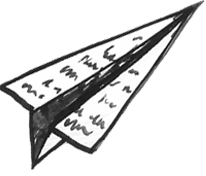 ‘The Forward Prizes are invaluable in finding the most essential, exciting voices, highlighting the contemporary poets who are at the top of their game and whose words will travel far and reach many readers.’ Bidisha, chair of judges, Forward Prizes for Poetry 2018. Hera Lindsay Bird has a cult following in her native New Zealand and her self-titled collection is winning her an ever growing following in the UK too. Guardian. 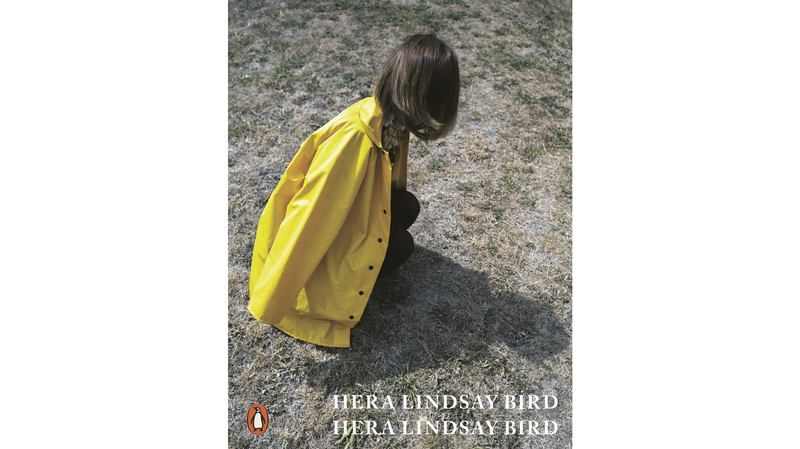 The poems, like the poet, are sharp, sardonic, funny and honest, and highly recommended. 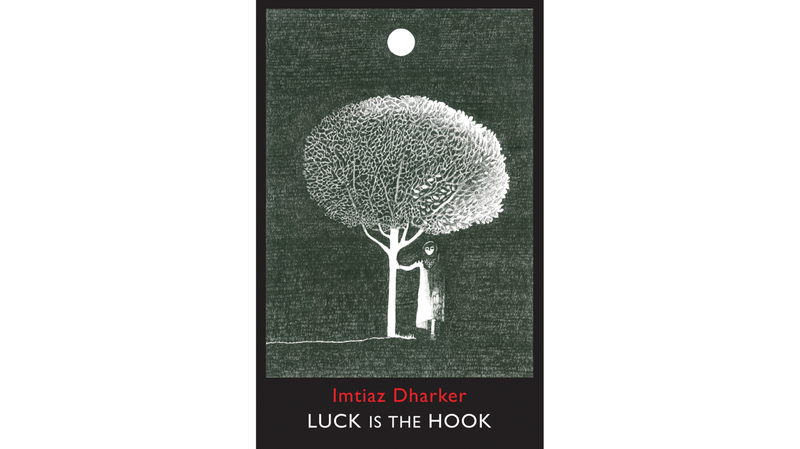 In these poems, chance plays a part in finding or losing people and places that are loved: a change in the weather, a trick of language, a bomb that misses its mark, six pomegranate seeds eaten by mistake; all these events cast long shadows and raise questions about who is recording them, about believing, not believing, wanting to believe. 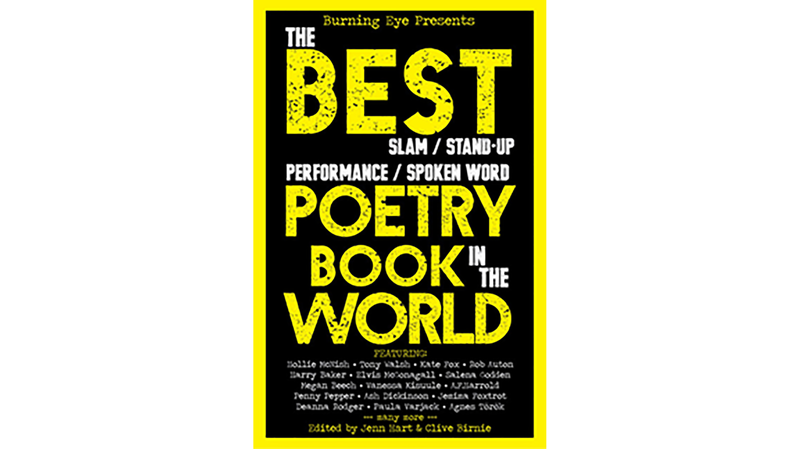 Burning Eye are indispensable champions of Spoken Word Poetry. Editors Jenn Hart and Clive Birnie present the highlights from their first five years and one hundred Burning Eye books. Here are the hits and anthems; the foot-stomping, finger-clicking, belly-laugh inducing crowd-pleasers gathered together under one cover. Unmissable. 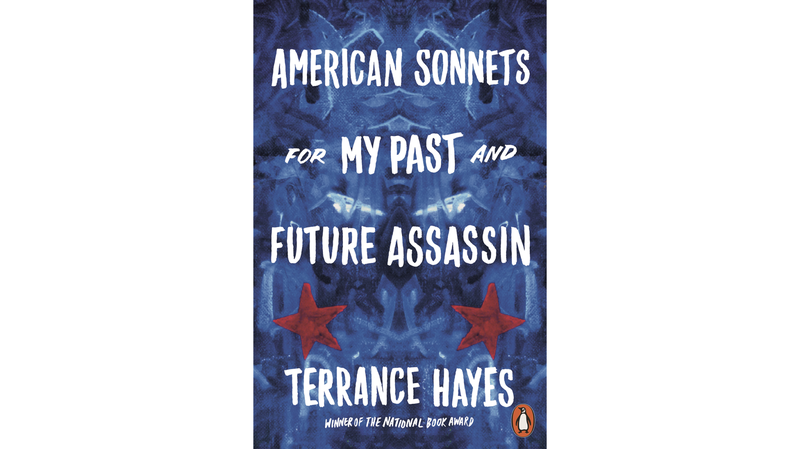 Over 70 poems, each titled ‘American Sonnet for my Past and Future Assassin’ and shot through with the vernacular energy of popular culture, Terrance Hayes manoeuvres his way between touching domestic visions, stories of love, loss and creation, tributes to the fallen and blistering denunciations of the enemies of the good. American Sonnets builds a living picture of the whole self, and the whole human, even as it opens to the view the dividing lines of race, gender and political oppression which define the early 21st Century. It is compassionate, hilarious, melancholy, bewildered – and unstoppably, rhythmically compelling. 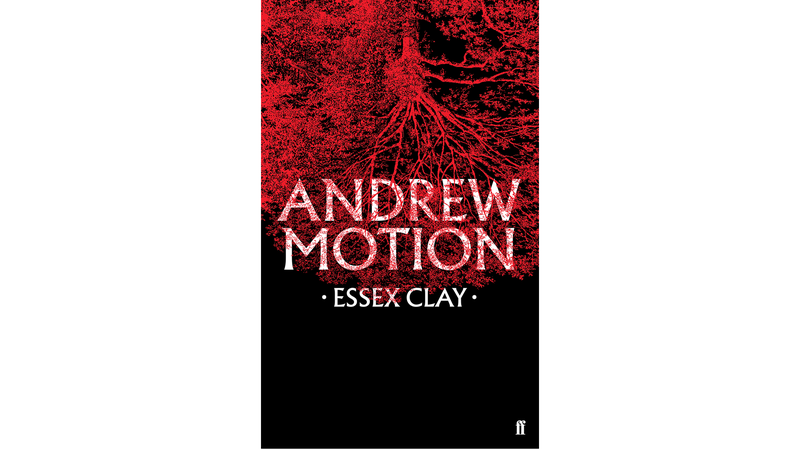 Andrew Motion‘s memoir in verse Essex Clay rekindles, expands and gives a tragic resonance to subjects that have haunted the poet throughout his writing life. 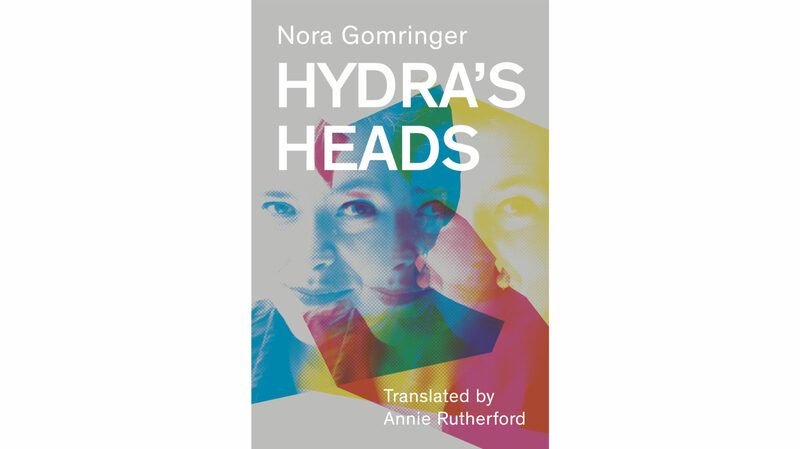 Deeply melancholic but as compelling as a fast-paced novel, this collection is a settling of accounts which admits that final resolutions are impossible. 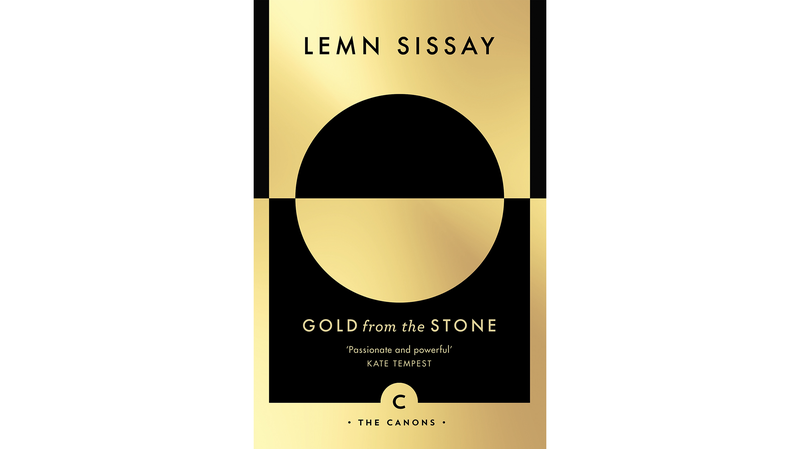 Lemn Sissay has performed to thousands of football fans at the FA Cup Final, to hundreds of thousands as the poet of the London Olympics, and to millions across our TV screens and the airwaves of BBC Radio. This hugely enjoyable collection comes from one of the nation’s best-loved voices. 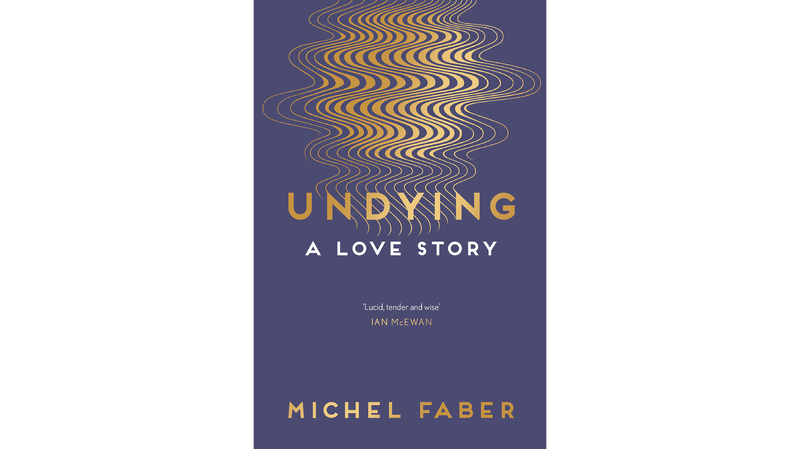 Michel Faber’s first poetic venture Undying honours the memory of his wife, who died after a six-year battle with cancer. From finding the love of your life to saying a final goodbye to them, this collection explores the whole spectrum of love and grief in a way that is exceptionally profound. 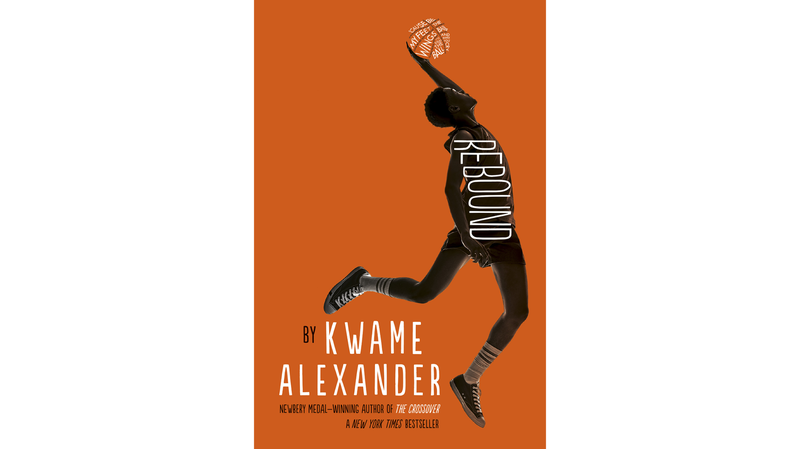 From the Newbery Medal winning author of The Crossover, this verse novel is both moving and exhilarating, even for those who have no love of basketball. 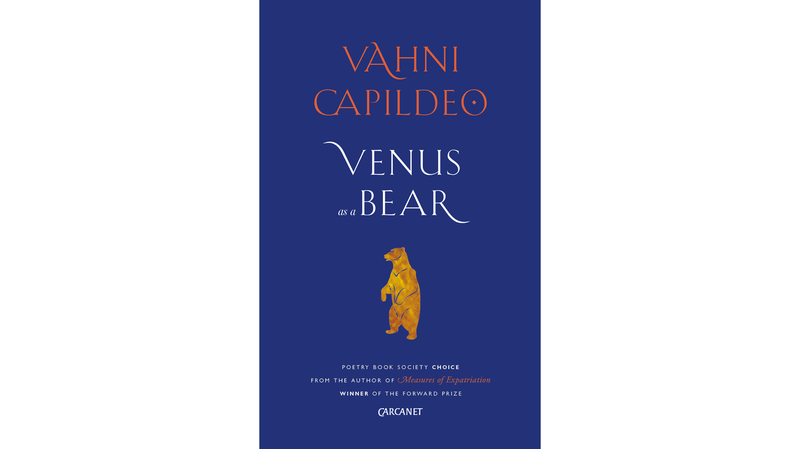 Forward Prize winner Vahni Capildeo’s new collection Venus as a Bear ventures from the Ashmolean Museum in Oxford, to the freezing Welsh coastline in search of the meaning of things, and our connections with them. Shortlisted for the Forward Prize for Best Collection this year, the Telegraph described how, for Vahni, ‘Venus as a Bear is 100-plus pages of constant self-reinvention’. 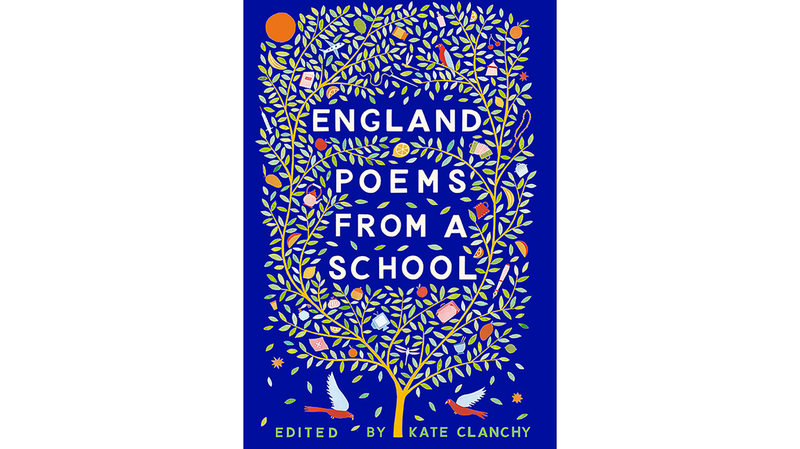 In this unique anthology, prize-winning poet Kate Clanchy brings together poems written by young people she has taught and mentored at Oxford Spires Academy. By turns raw and direct, funny and powerful, lyrical and heartbreaking, their poems document the pain of migration and the exhilaration of building a new land, an England of a thousand voices. This collection is easy to read and hard to forget, as fresh, bright and present as the young migrants who produced it.